At St. Margaret's, we highly value the relationship between parents, children, and teachers. 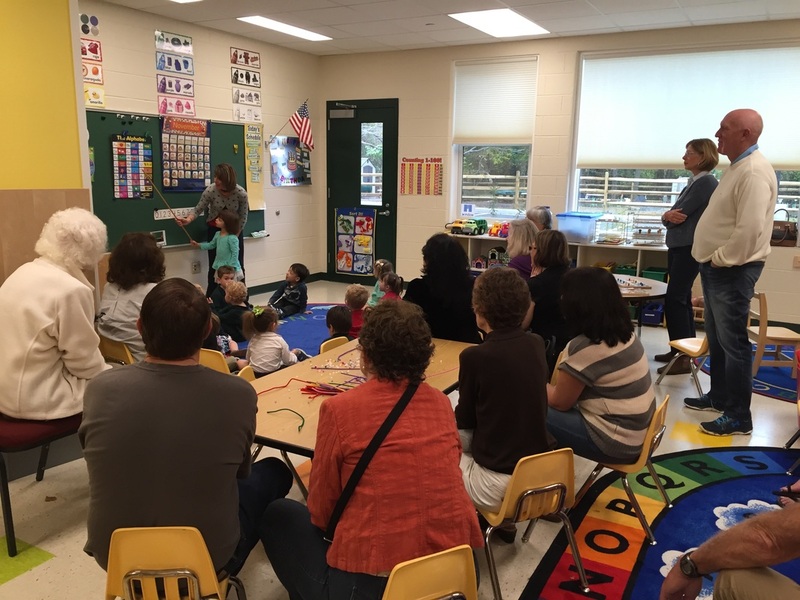 We strive to keep parents informed and involved in the learning process. Be sure to check out our PTO page, and stay up to date on the calendar for the year! If you are looking for health forms, registration forms, or other documents, they can be found here. For financial aid information, see our tuition and aid page. For information about before and after care and to buy punch pass cards, click here. ​To purchase (optional) school uniforms, click here and search for St. Margaret's Day School. For other inquiries, contact the school at 410-757-2333 or tricia@st-margarets.org. ​Below are some activities that you can do at home to continue your child's education and enrichment outside of the classroom. Nutrition Nuggets is a tie-in with our "Eat a Rainbow" program, which encourages children to form healthy eating habits early on. Early Years provides games and activities to help your child build math, spelling, and life skills while playing. The 21st century provides new opportunities and challenges for early education. The links below provide helpful information on how technology can be used to benefit your child's learning process, and how you can create healthy limits on screen time in an increasingly connected world.